Child & Adult Hearing Tests, Hearing Protection options, Hearing Aid Consultations & Fittings, as well as Home visits for special circumstances. Thinking you may need a hearing aid? We are here to help you. Our office is proud to offer a wide array of hearing aids in different styles and technologies to fit your needs! Financing available. Direct billing available for WSIB, Veterans, ODSP, ASCD, OW and Green Shield. We would love to answer any questions you may have, so please feel free to contact us via email or phone call. Here at Art of Hearing, we want you to feel comfortable and thoroughly educated when making your hearing care decisions. Let us make it easier to hear, so you can enjoy life to its fullest. 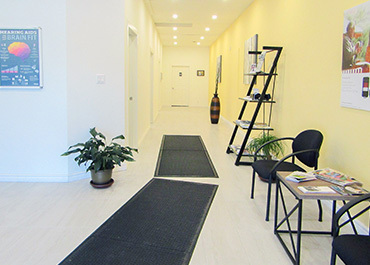 ART OF HEARING is a Hearing Health Care Clinic dedicated to transforming the lives of people with hearing impairment, and providing education of the importance of protecting your hearing. Helping our patients hear the important things in life through the best technology available is our commitment. 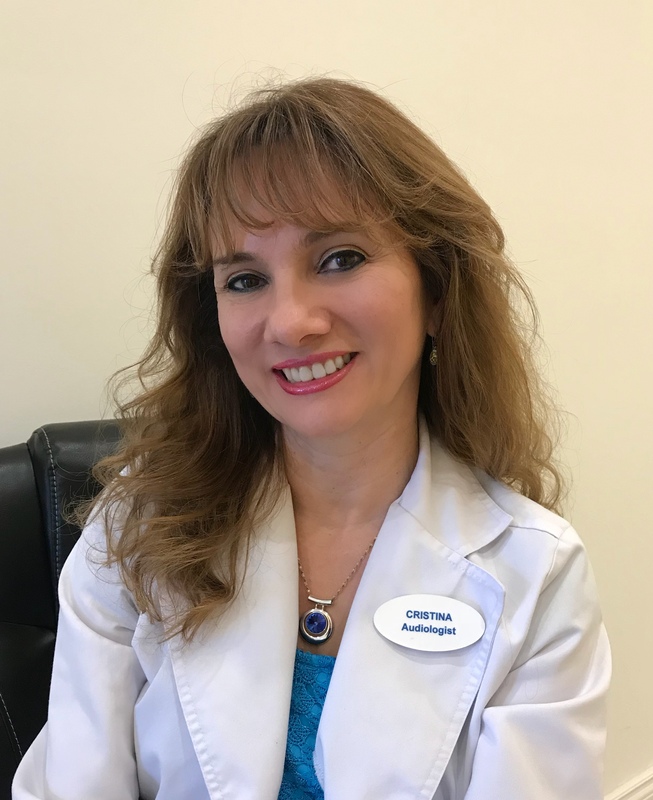 Cristina Romero – Director, Audiologist with 18 years of experience, will guide each patient through the assessment step-by-step, as well as with selecting the best amplification according to the client’s budget and needs. We are passionate about providing excellent service and care while building long-lasting relationships with our clients. 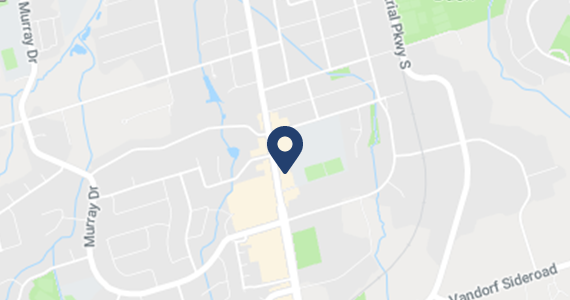 Our modern state of the art facility is conveniently located in the heart of Aurora, on Yonge Street. 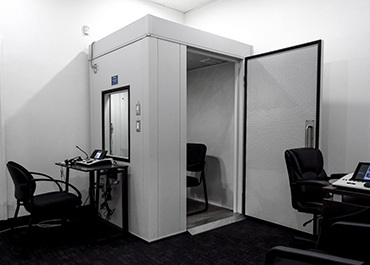 We work with the latest technology to perform your hearing evaluation, as well as carry a large selection of hearing aids in different manufactures and styles. The office was built thinking about our patients' comfort, with large spaces that facilitate access for people in wheelchairs. Very easy access by bus, and free parking area at the front entrance. 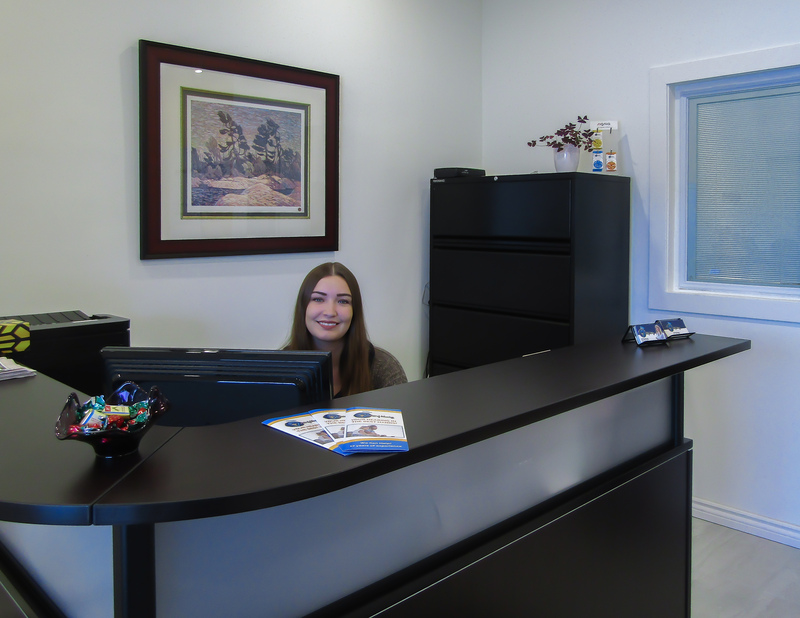 We recommend scheduling an appointment so we can dedicate the time you deserve, but walk-in's are also always welcome. Our Audiologist has helped more than 2500 people hear better during all her years of experience. We take pride in being a clinic where you come not just to have an assessment or treatment for hearing loss. 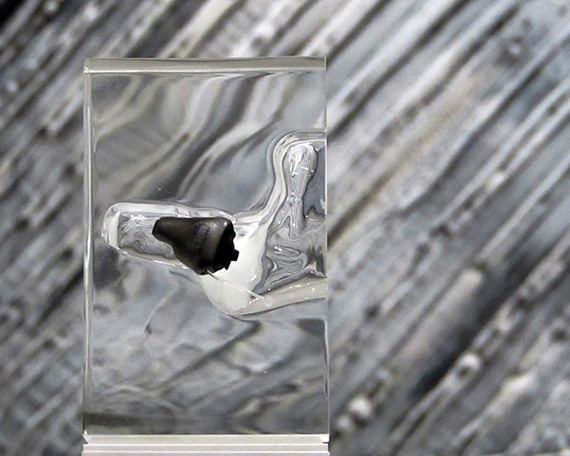 Also to learn and prevent further damage in your hearing, protecting your health and as well as your family's health. We will make your experience unique, as we understand the importance of being treated with integrity and care.